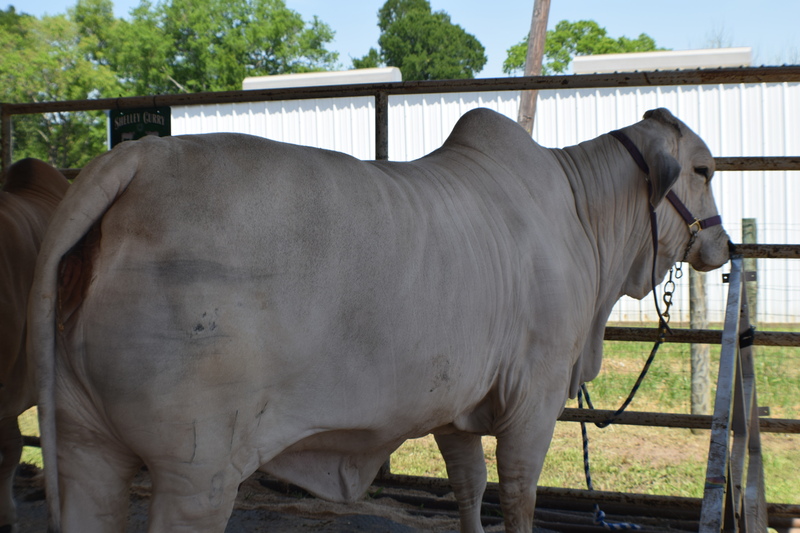 HOUSTON COUNTY – It seems like just last week the 2017 Houston County Fair and Youth Livestock Show wrapped up, but here we are a year later as the 2018 extravaganza gets underway this week. 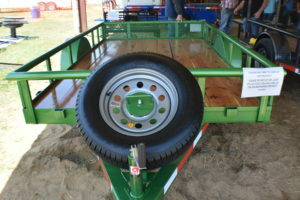 The weeklong event is set to begin on Monday, April 2 with set-up. All fair participants are required to attend with a start time of 5 p.m.
On Tuesday, April 3, check in for the Home and Garden show begins at 4 p.m. and runs until 7 p.m. The check-in will be held at the Crockett Civic Center and includes quilts and non-baked goods. 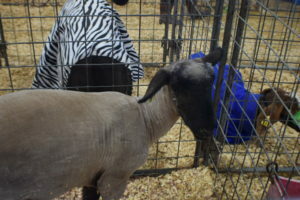 The various check-ins for market hogs, lambs, goats, steers, replacement heifers, in-county heifers and breeding gilts will also be held on April 3 beginning at 6 p.m. and lasting until 8 p.m.
Aside from the Sale of Champions, one of the most anticipated events of the fair is the Pet Show. Registration for the show is held between 5 and 5:30 p.m. while the show itself gets underway at 6 p.m.
On Wednesday, April 6, the check-in for shop projects starts the day off and entries are required to be on site prior to 9 a.m. Also, check-in for the home and garden show baked good entries will be held between 8 and 9 a.m.
Judging gets underway at 9 a.m. with the shop project judging. The civic center will be closed from 10 a.m. until 3 p.m. to allow for judging of the home and garden show entries. The check in for rabbits begins at 10 a.m., with the sift to follow. The rabbit show will begin immediately afterwards. The civic center will open back up at 3:30 p.m. to allow for public viewing of the home and garden entries and award winners. The day’s last events are the market lamb and market goat shows. The lamb show begins at 5:30 p.m., and will be followed by the Pee Wee Showmanship contest. The Thursday, April 7 events begin at 10 a.m. with the replacement heifer show. The interview portion of the show will be held last. Also at 10 a.m., the check-in for broilers gets underway with the show immediately afterward. The in-county heifer show gets underway at 2 p.m. and will be immediately followed by the steer show. Pee Wee Showmanship will follow immediately after the events conclude. The breeding gilt show begins at 6:30 p.m. and will be followed by the market hog show. Following the swine shows, the Pee Wee Showmanship contest will bring the day to an end. Home and garden entries will be available for pick up beginning Friday morning, April 8 at 8 a.m. and the set up for the Sale of Champions will begin at 1 p.m. The Buyers’ Appreciation Dinner will begin at 4 p.m. and the line-up for the Sale of Champions will get underway at 5:30 p.m., with the actual sale beginning at 6 p.m. The final task of the 2018 Houston County Fair and Youth Livestock Show will be the clean-up. All fair participants are required to attend the clean-up which begins Saturday morning at 9 a.m.